In the past, fusing African music and Western rock was truly a novelty — the crossover pioneered perhaps by Paul Simon’s enduring classic Graceland and Peter Gabriel’s “Biko”. But nowadays there is a movement of indie bands embracing and resurrecting African influences as the basis of their sound: BLK JKS, Extra Golden, Foreign Born, and Vampire Weekend, to name a few. LA-based Fool’s Gold has released their debut this week, and it’s as worthy as any of the aforementioned. This ten-plus-member collective utilizes tropical guitar work, saxophones, intricate percussion, and call-and-response vocals to take the rock blueprint to a higher level. Singer and co-ringleader Luke Top alternates verses in both English and Hebrew with a confident vocal presence, distinguishing the album from its contemporaries by also including a Middle Eastern element. 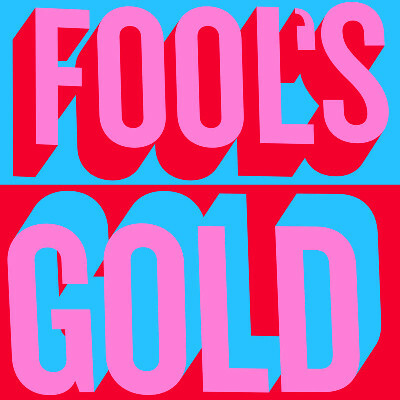 In description this might sound overtly cross-cultural but it’s no mere gimmick — Fool’s Gold uses these disparate sounds to benefit a strangely cohesive, celebratory, and exotic album.